Halestorm : le clip de “Mayhem” ! Halestorm : le clip de “I Am The Fire” ! 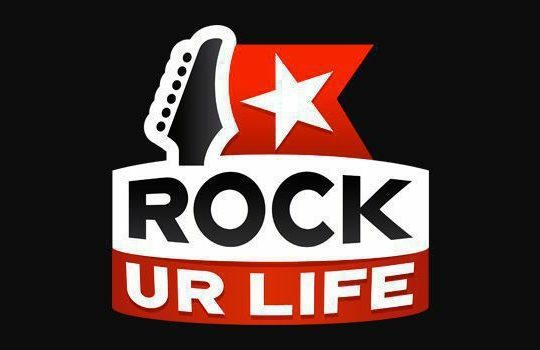 Halestorm : trailer de la vidéo “I Am The Fire” ! 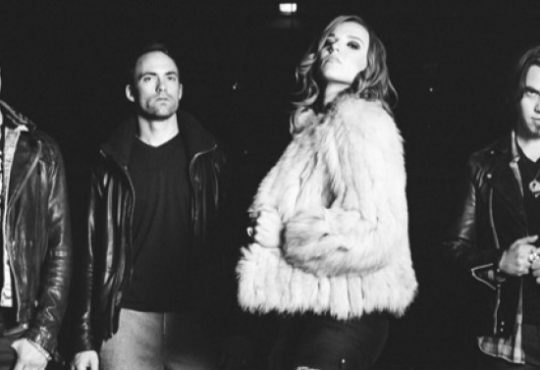 Halestorm : nouvel album en streaming ! Halestorm : “I Am The Fire” en streaming ! 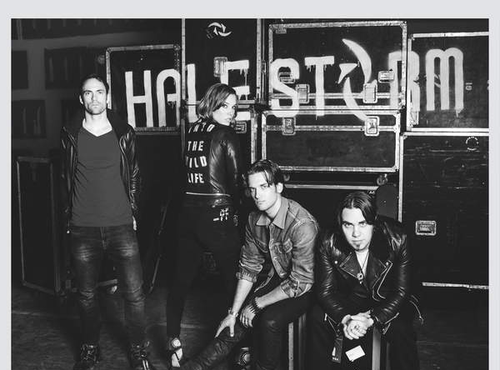 Halestorm : preview de “I Am The Fire” !